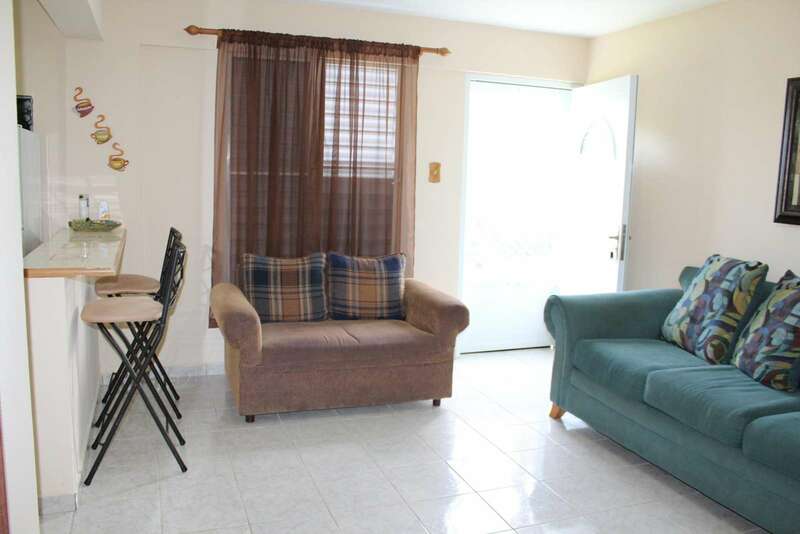 Cozy one bedroom apartment with all you will need for a perfect getaway. 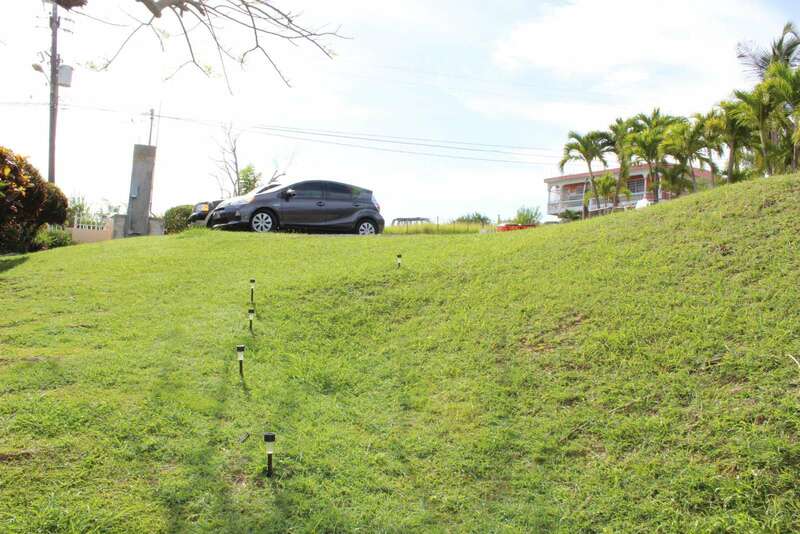 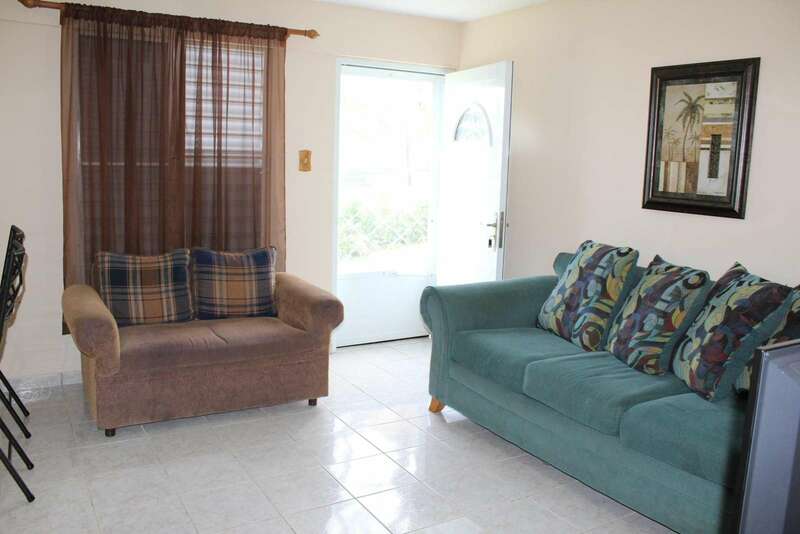 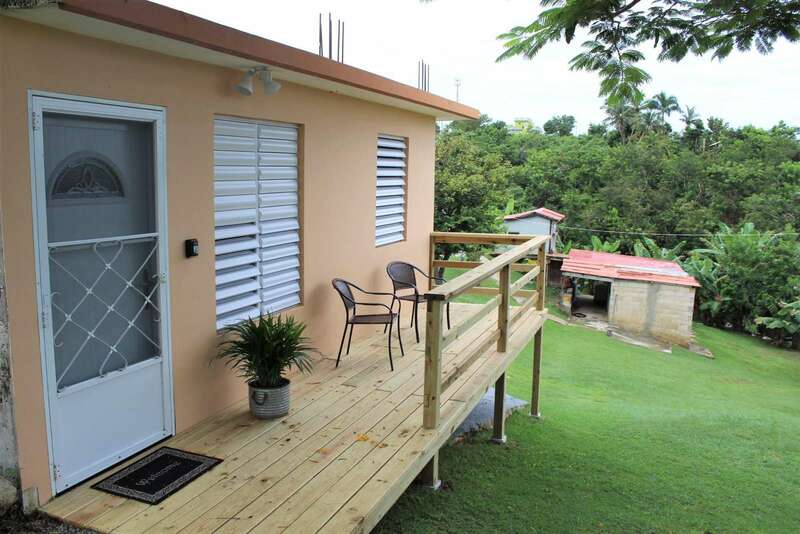 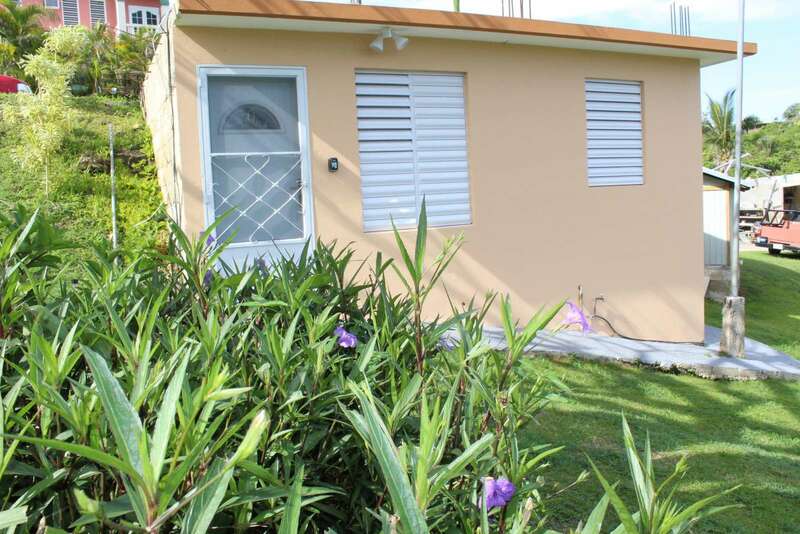 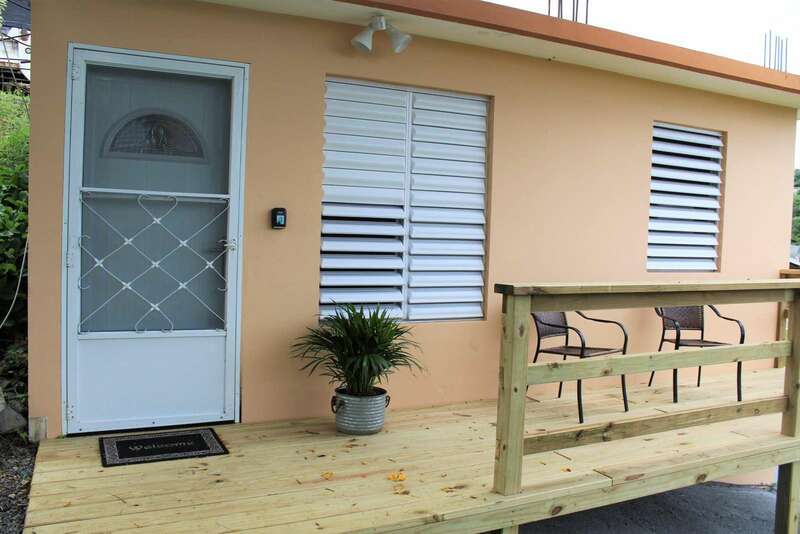 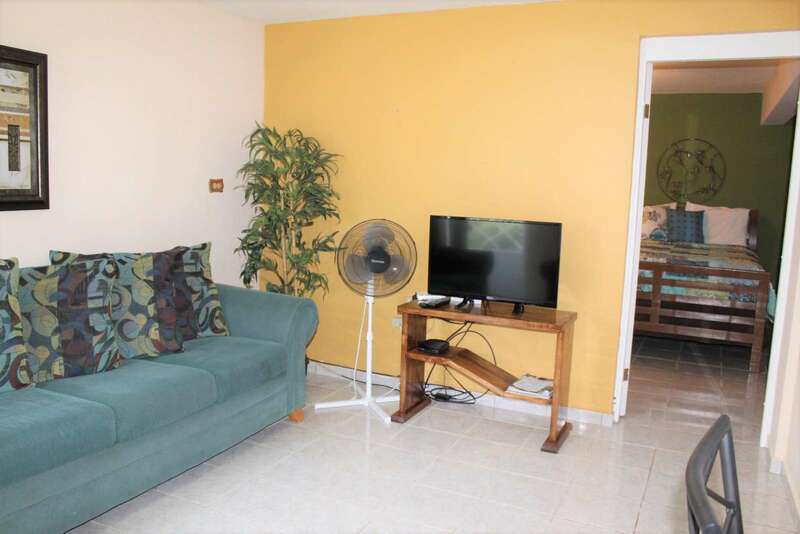 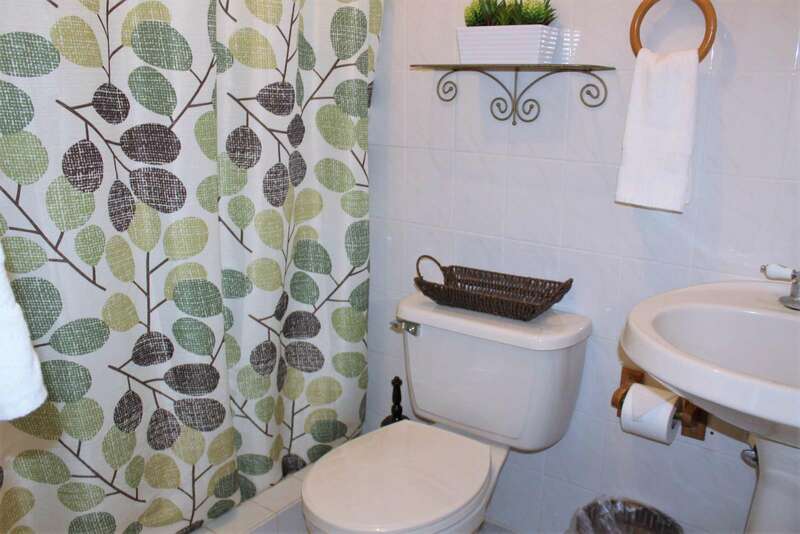 Located just a 10 minute walk to Sandy Beach or a two minute drive. 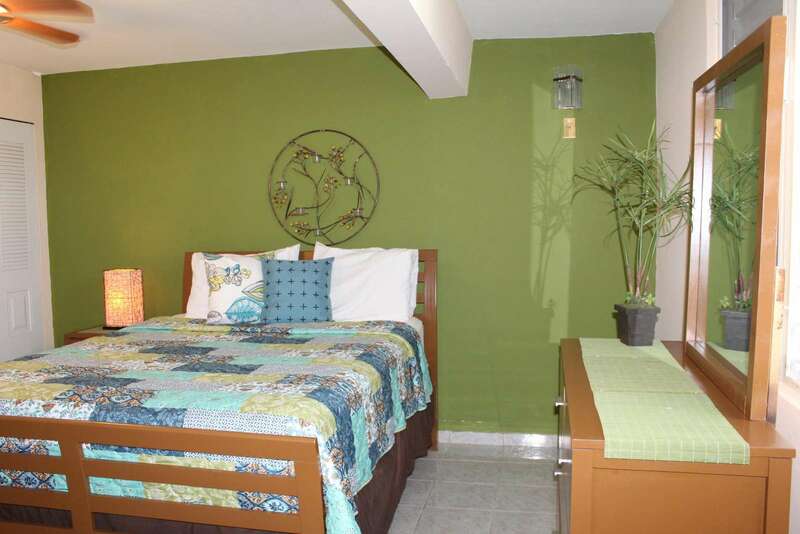 Enjoy all that Rincon has to offer without getting out of budget. 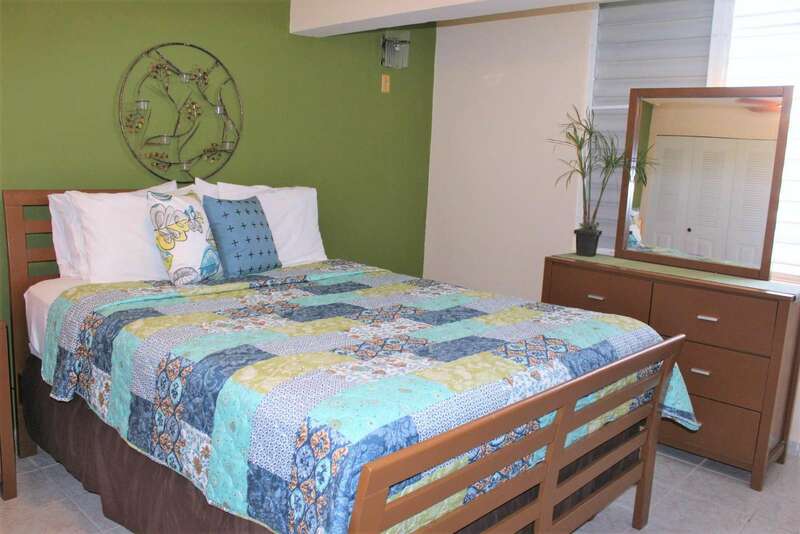 The unit is located on Vista del Mar Street which is half mile from Sandy Beach. 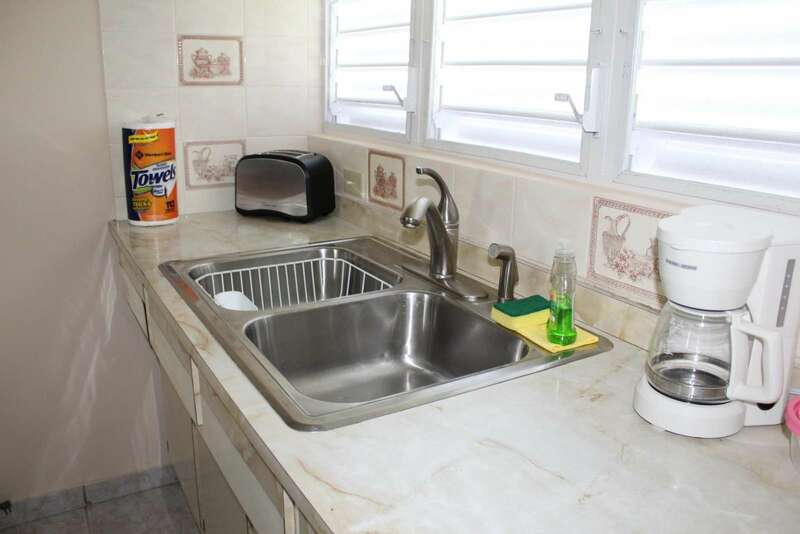 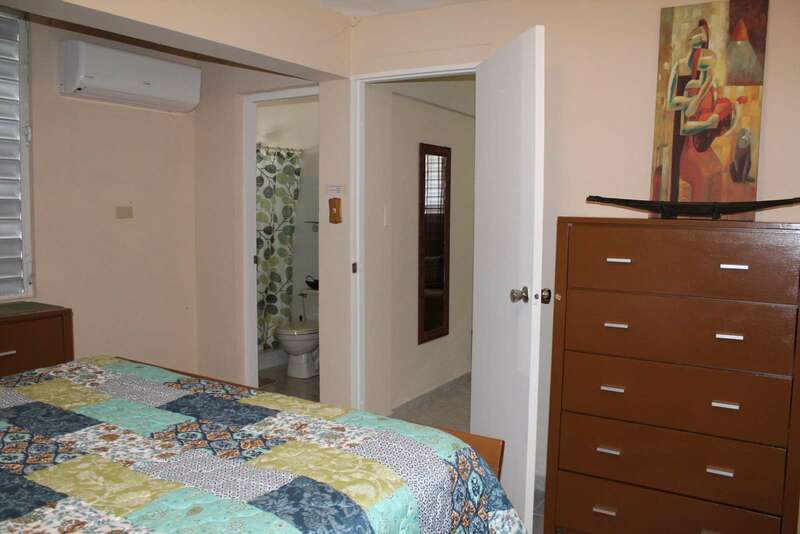 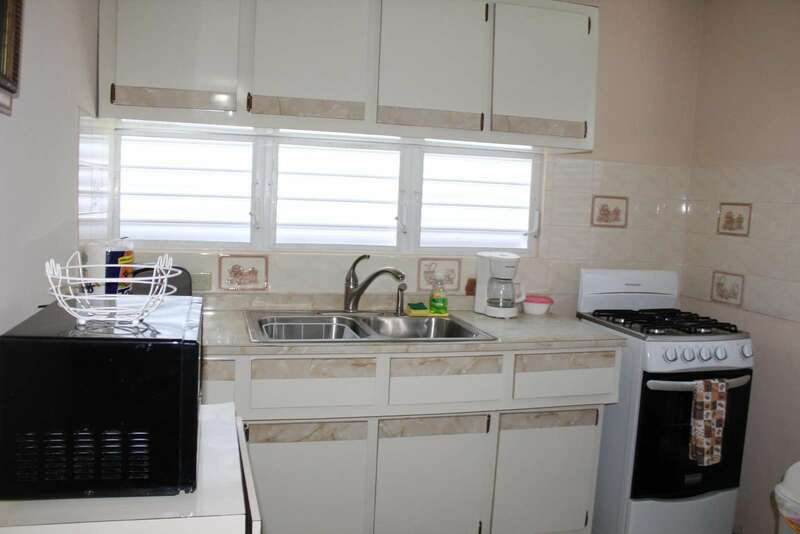 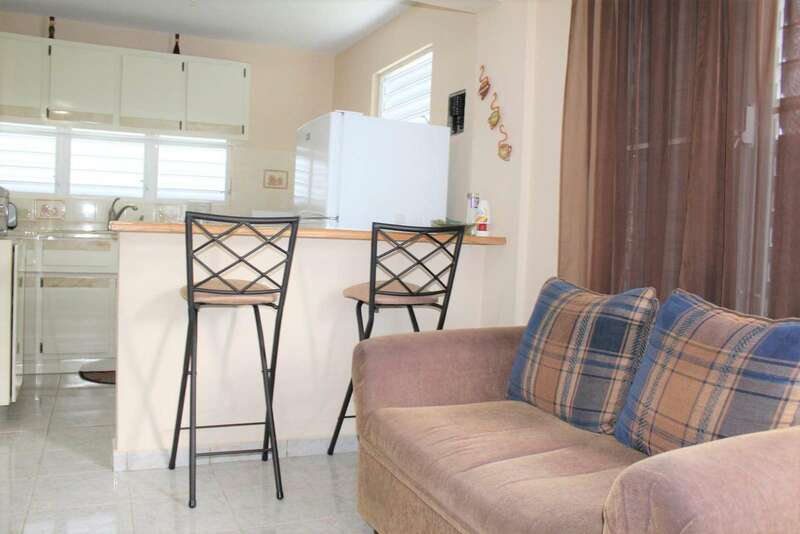 The apartment is a comfortable size with a full kitchen with all cookware available. 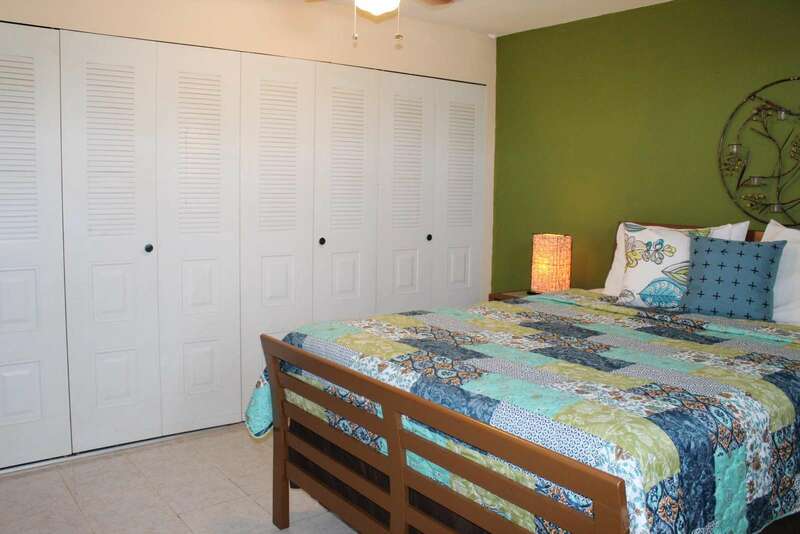 The bedroom has a queen size bed, air conditioner and plenty of closet space and a private bathroom.